A painting that I did a few years ago is being used for the cover of a new book published in the Netherlands. 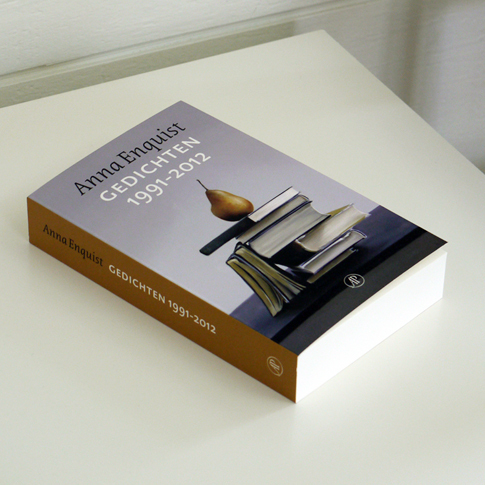 The book is an anthology of poetry from Anna Enquist. A while back I also I had some images used by an Italian book publisher. It’s an honour having the images used. I just wish I was able to read the books as they’re never in English. Also, it’s been a long while since I have published anything on this blog. I settled in for my long winter painting session. Soon I’ll share some progress images of what I’ve been up to.